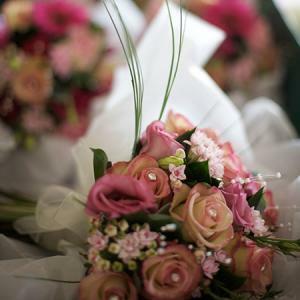 Every Bride and Groom are individual and have their own ideas, so here at Poppies Florist we know it is important to have wedding consultations, so we can get to know your personalities and to give you the best service possible. 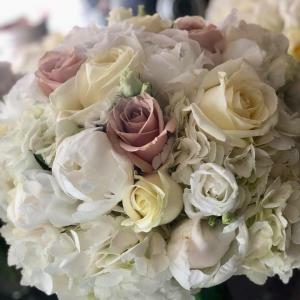 Over a glass of bubbly or cup of tea, we will listen to your ideas and by showing you examples of flowers and talking you through the do’s and don’ts with Wedding Flowers help you to implement your dreams. 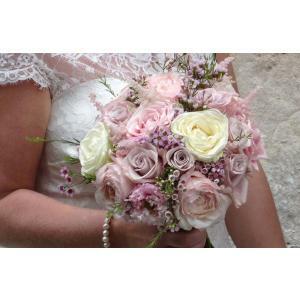 Weddings are our speciality combining traditional and modern floristry we will offer you a free consultation and discuss your ideas to help make your day special. 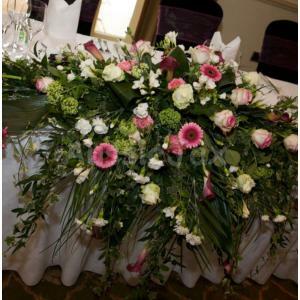 glass vases, mirrors, candle stands topiary bay trees, palm trees available to hire. 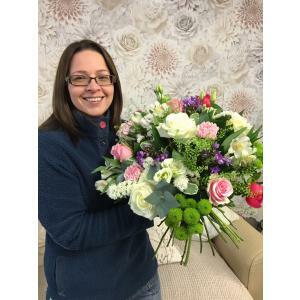 Sweet Pea Floral Design offers a friendly local service providing beautiful bespoke floral arrangements for every occasion. 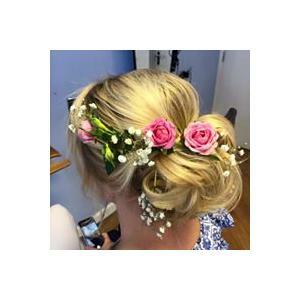 'Christchurch Bridal Hair & Make-up' is a professional, fully insured, mobile Hair & Make-up service offered across the Dorset & Hampshire Counties. Looking for a natural look, something modern and stylish, a more vintage feel or something classic and timeless? 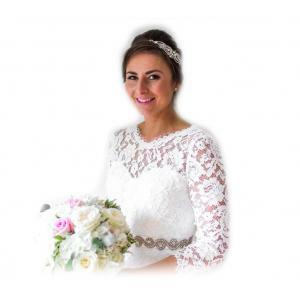 Salli's advanced qualifications, skills and extensive experience enables her to cater for a wide range of different styles and looks, adapting to the specific needs of the individual and ensuring the Bride 'looks' and 'feels' amazing on her special day! 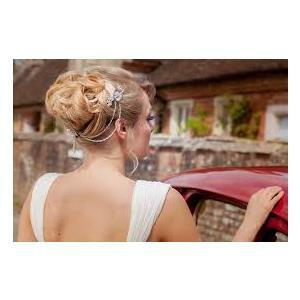 The ultimate destination for Bridal Hair, Beauty, Makeup, Nails, Pampering etc. 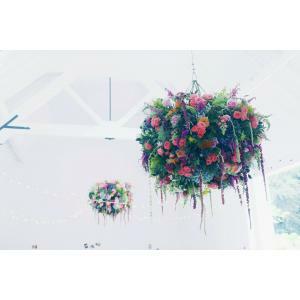 Salon Director Jane Watkins has over 25 years experience in creating radiant brides, and her team are acknowledged to be the top specialists in the Forest. We can come to your home/hotel on the big day. With over 20 years of experience in the hairdressing industry, at Divine by Mirela, traditional meets contemporary and our philosophy is simple. Our art combines the best hair grooming techniques with the latest trends that match your personality or any occasion, to create a holistic approach to your special event. Val Hurle, hairdresser and beauty therapist offering beauty and holistic treatments from my home based beauty room in Westfield Radstock with a wide range of treatments available for all at competitive prices. 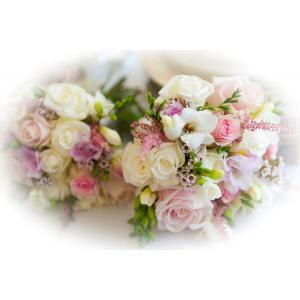 I have years of experience specialising in the Bridal Industry as a freelance Make- up Artist & Hairdresser. 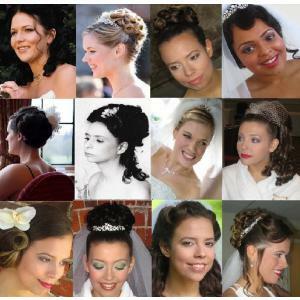 Sapphire Styling mobile Bridal hair and make-up , Wendy has over 25 years experience and specialises in bridal hair styles and make-up from traditional to vintage , a professional , friendly and reliable service to your home or chosen venue.